I posted this in November 2012, just a few short months after Confessions Of A Parent was born. 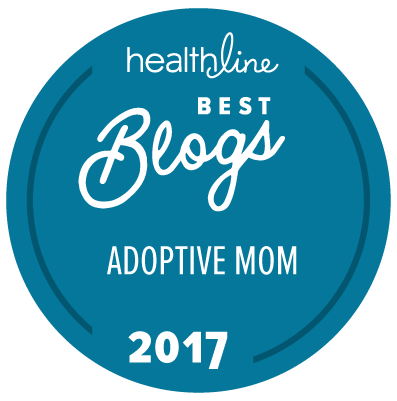 I wanted to repost it because, more and more, I am having conversations with adoptive parents who have a mixed up view of their role in their new son or daughter’s life. It’s easy to view yourself as a rescuer or a savior, because your heart is full for the children you are bringing home. However, this viewpoint can be toxic if there’s not a clear understanding of what adoption really is. Question: Have you had a similar experience with adoption? What were some ways you navigated or coped with the emotions or behaviors your child (or children) had? You can leave a comment by clicking here.